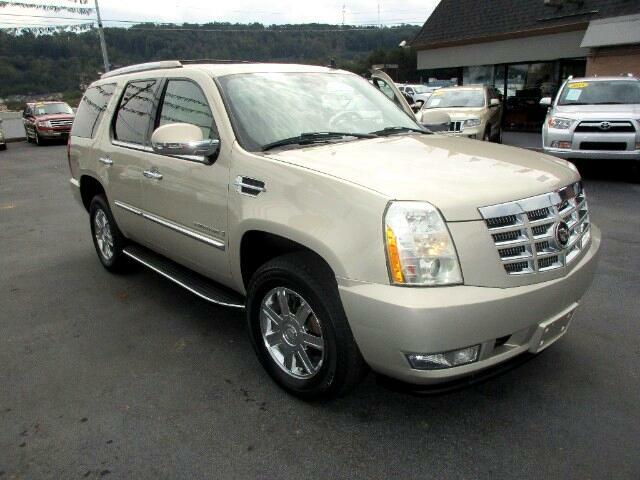 Here is a great buy on an Escalade. It's a One Owner with lots of service records. It's also loaded with almost everything including a rear seat entertainment, sunroof, backup camera and more. Call or text Alan at 865-256-8387 and let's do business today!